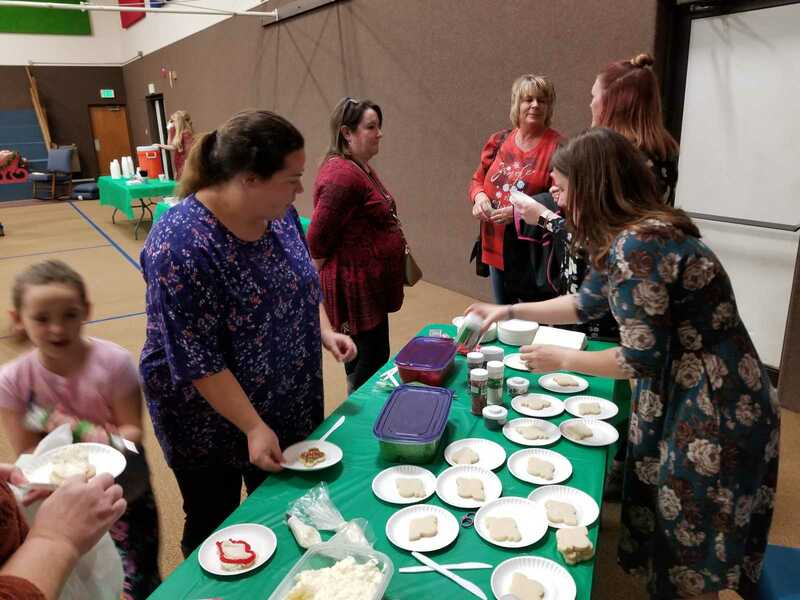 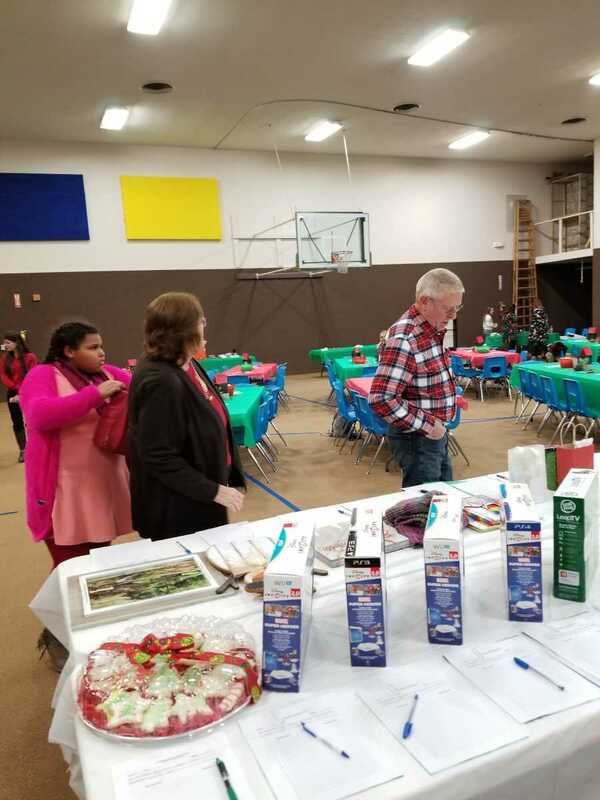 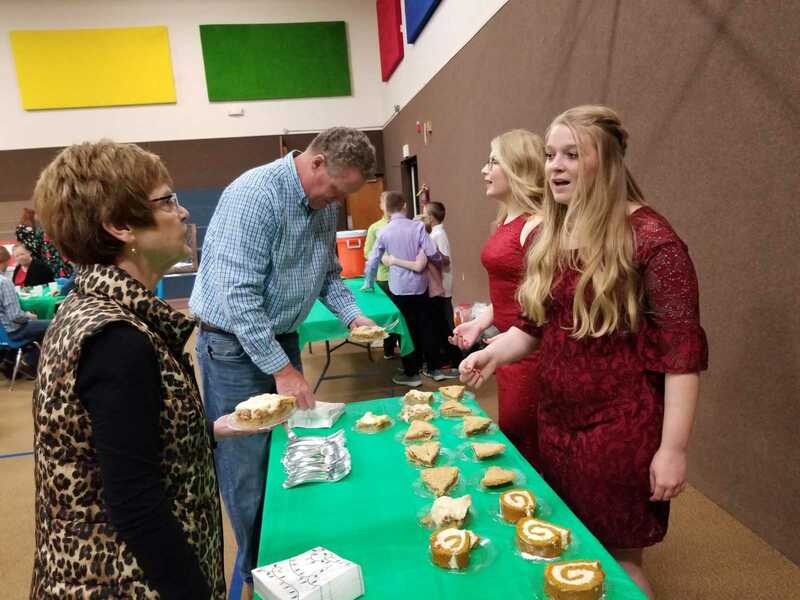 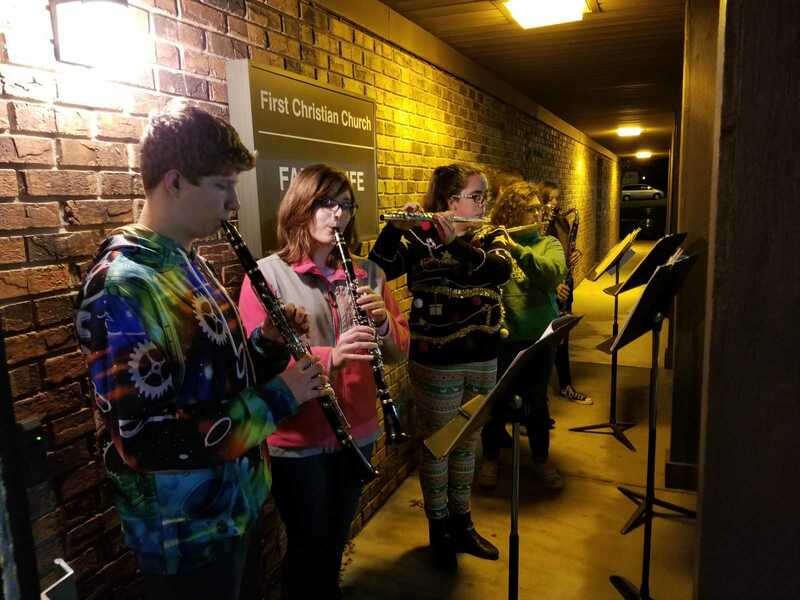 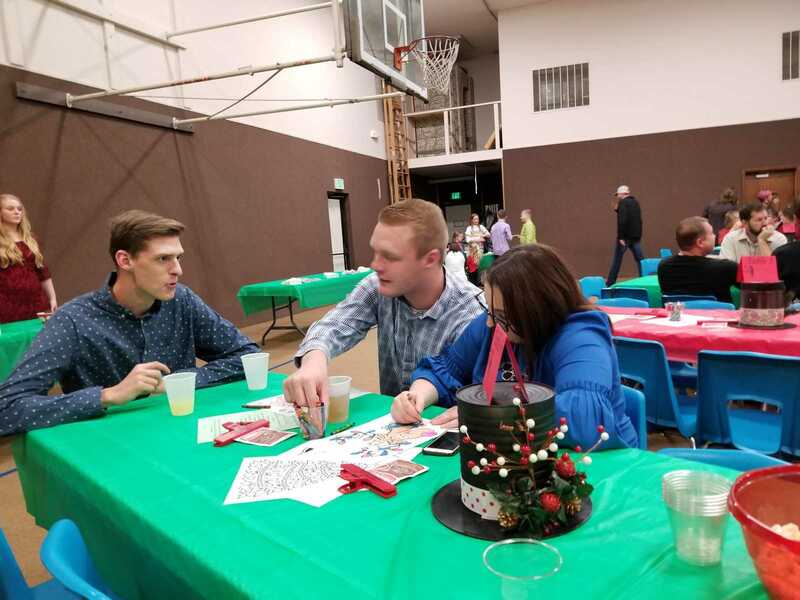 On Saturday night the first YMCA Clay County Youth Food Delivery Program Christmas Program was held at First Christian Church in Brazil. 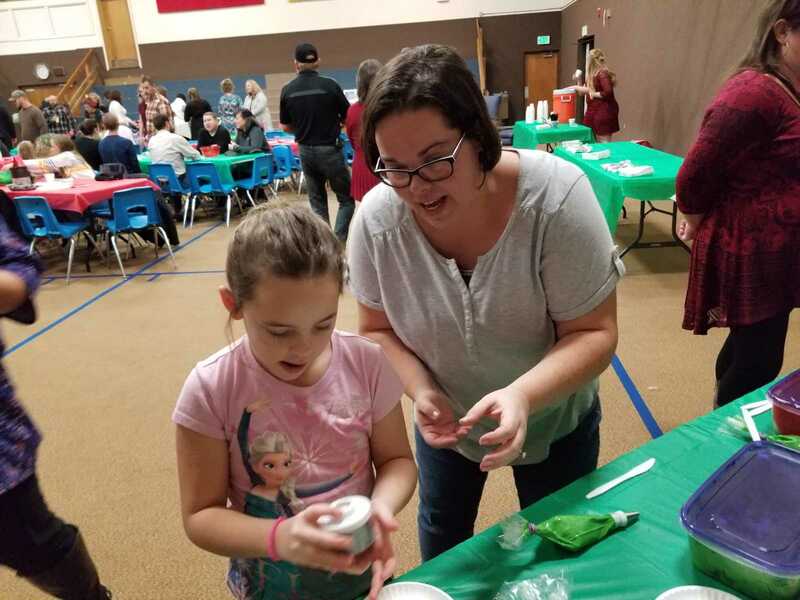 “Every dollar is going to buy food,” said program volunteer Lisa Beyers. 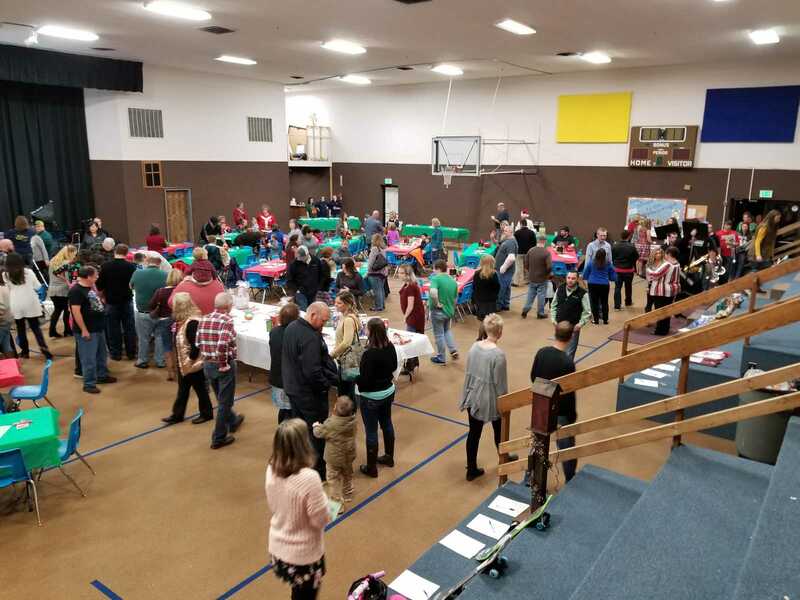 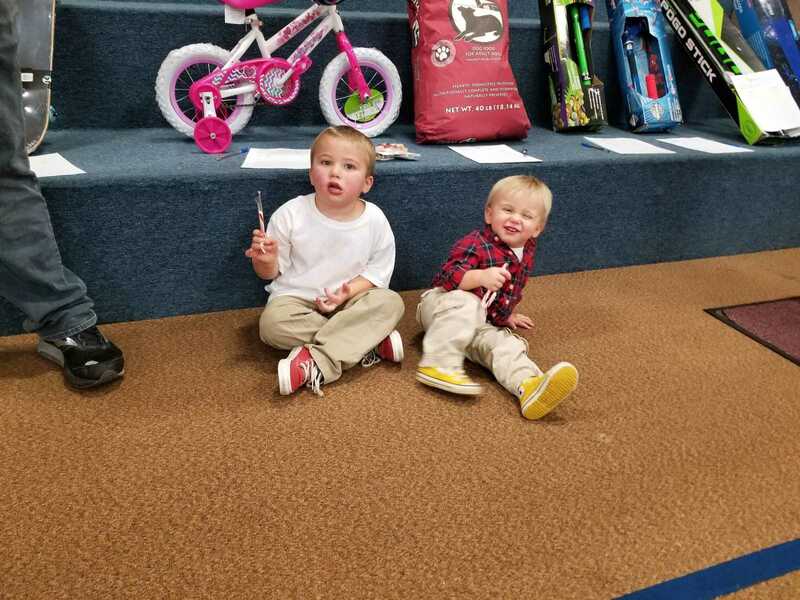 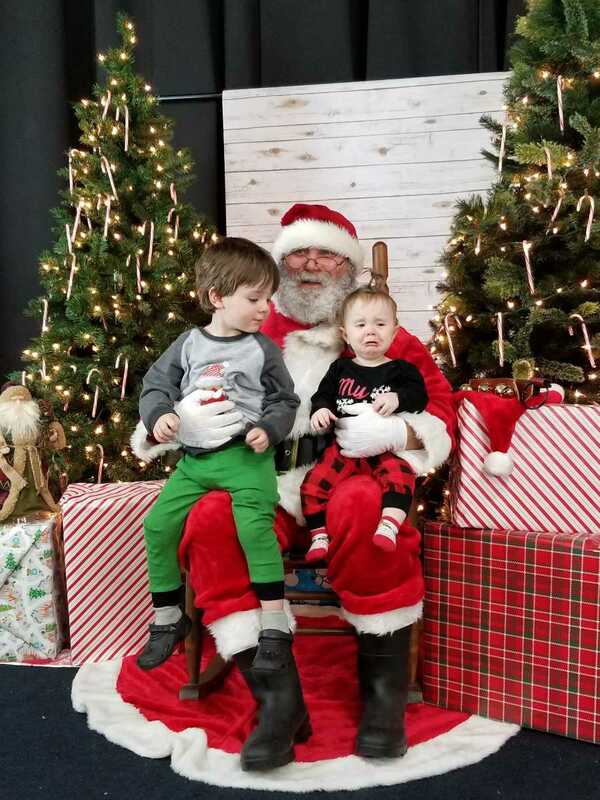 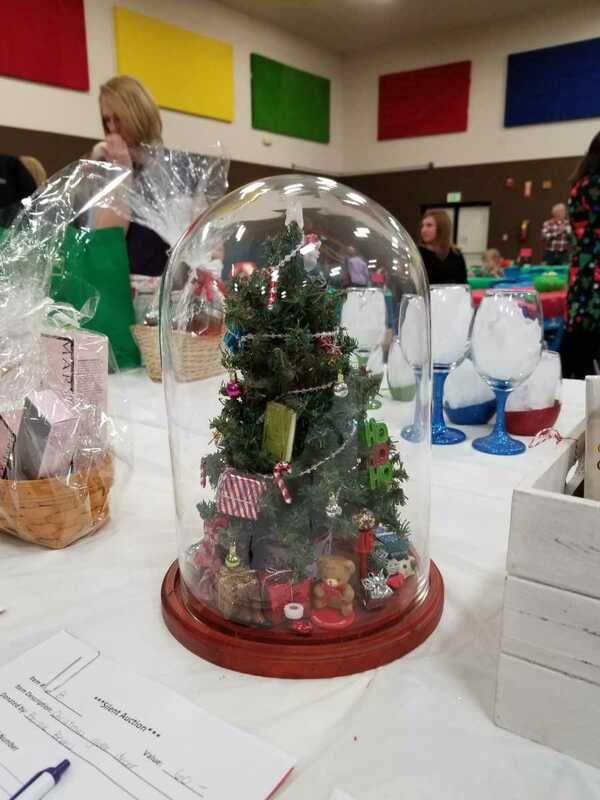 Hundreds of attendees paid $10 per ticket, there was a silent auction and tickets sold for chances on an outdoor play set. 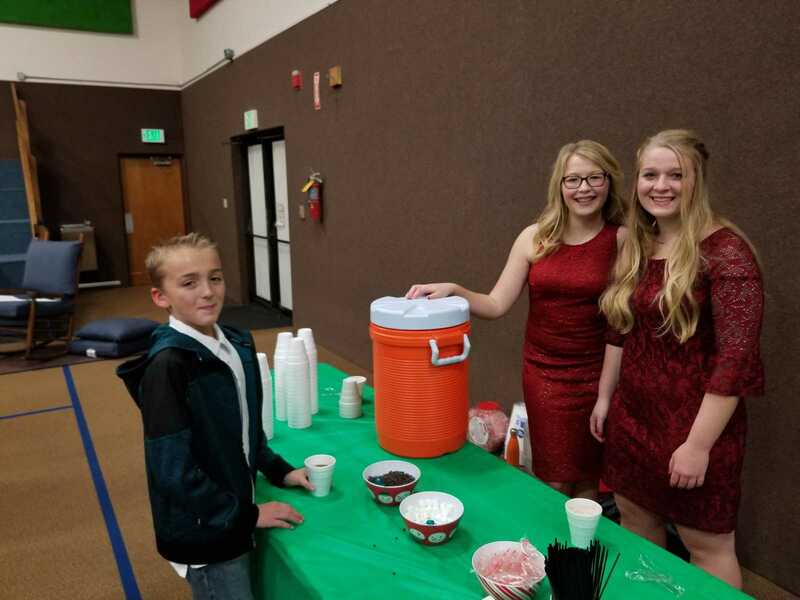 Hot chocolate, pies, cookies and other baked goods were served. 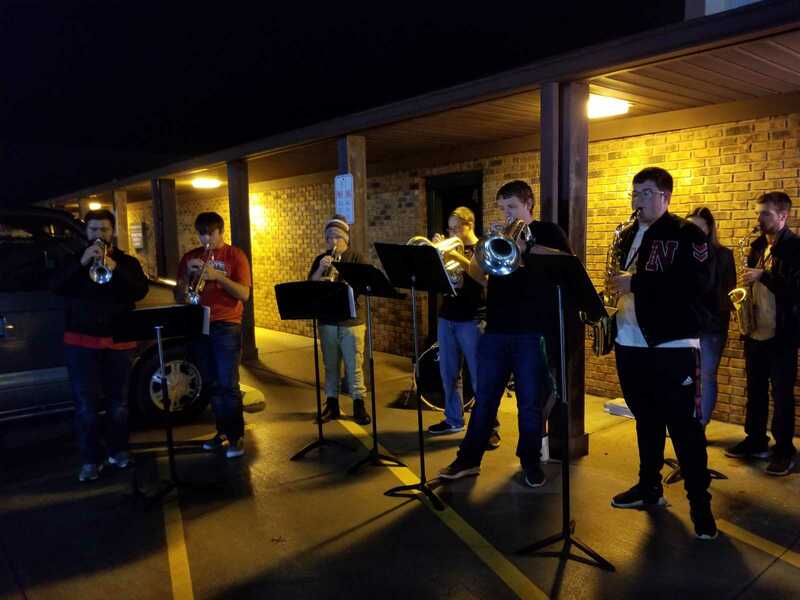 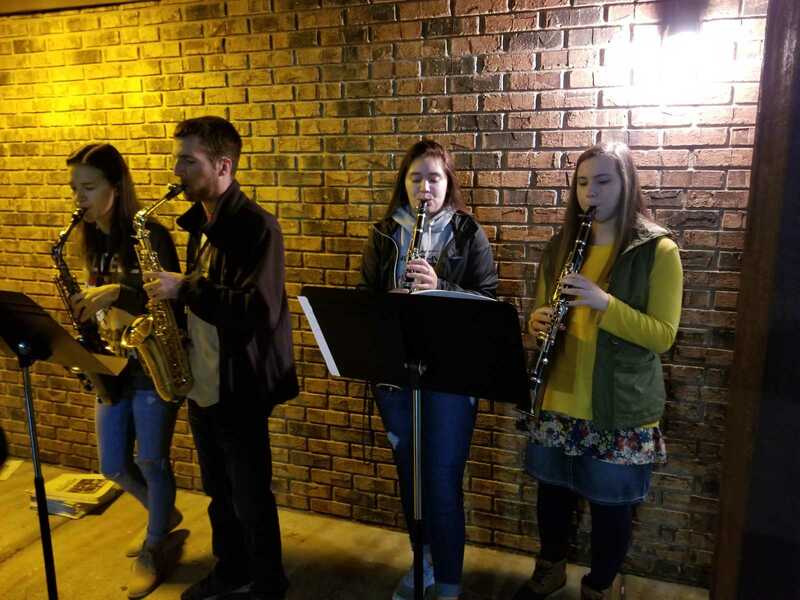 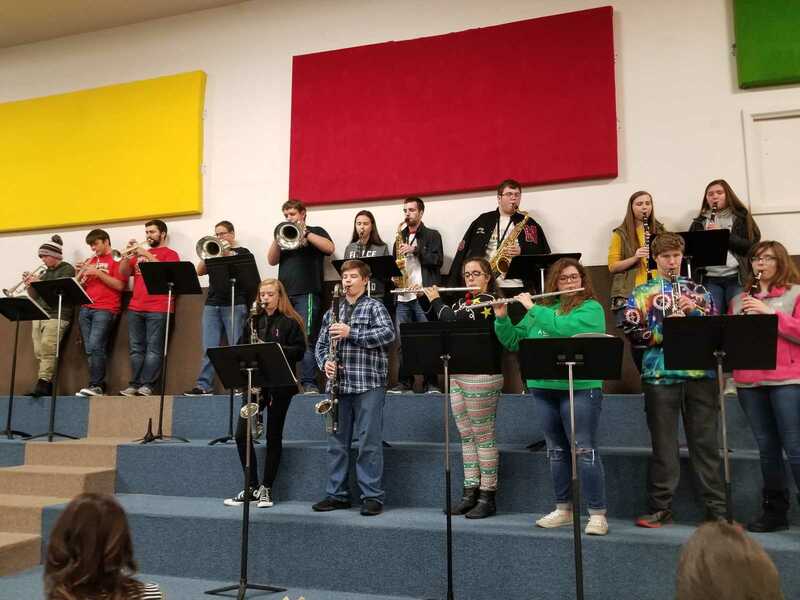 Live music was provided by the Northview High School Band and Ozlynne Tharp. 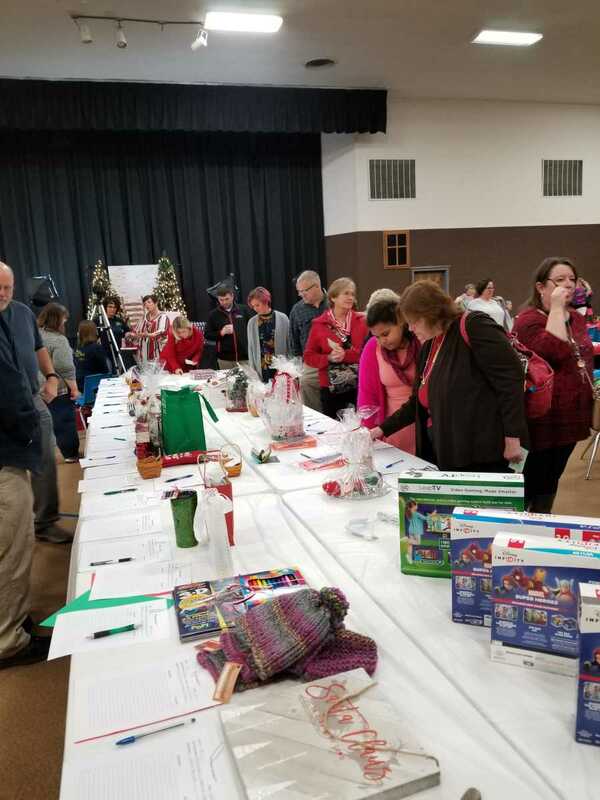 Sponsors were Reconstruction Services of Indiana, Inc., Andi’s Pies, French Funeral Home, Michelle Engle, RE/MAX Real Estate Associates, Stressed Blessed and Home Improvements, Mayberry Malt and Coffee Shop, Marshall and Brenda Singleton, Shabby Girl Crafts, Eclectic Creations and Triple M Bakery. 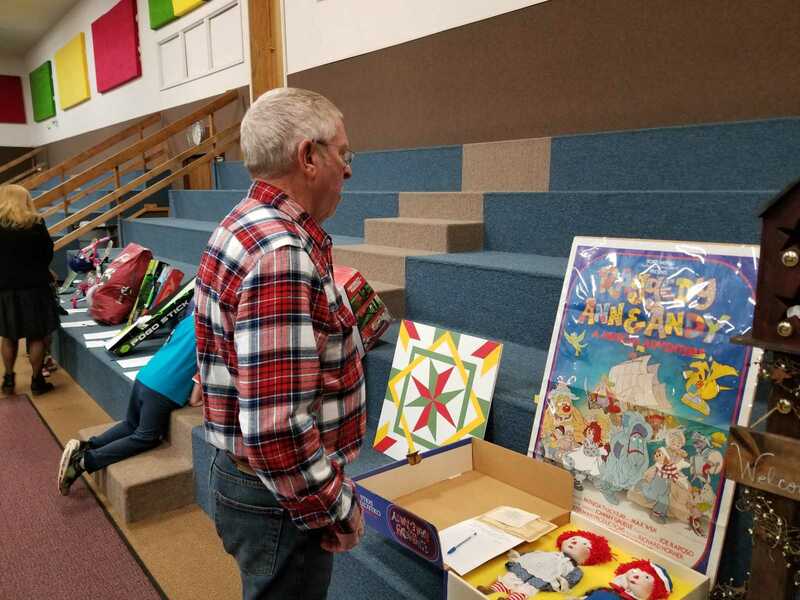 All the refreshments were donated, space was donated by First Christian Church.